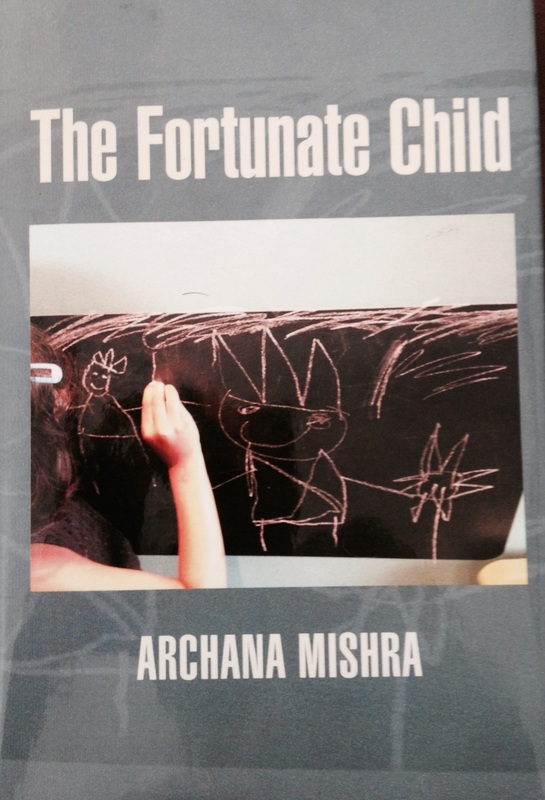 The Fortunate Child: Archana Mishra | Shivani Singh….. This entry was posted in Book Reviews.. by shivanisingh9. Bookmark the permalink. Pingback: The Fortunate Child: written by one, made possible by many! !